Our healthcare system is constantly evolving and it has generally benefited neither the patient nor the physician. We are seeing the issues with this evolution with decreased quality of care, increasing Medicare costs, shorter visits with physicians, and increased appointment wait times. Patients are, in response, feeling discouraged and deterred by the lack of quality care. 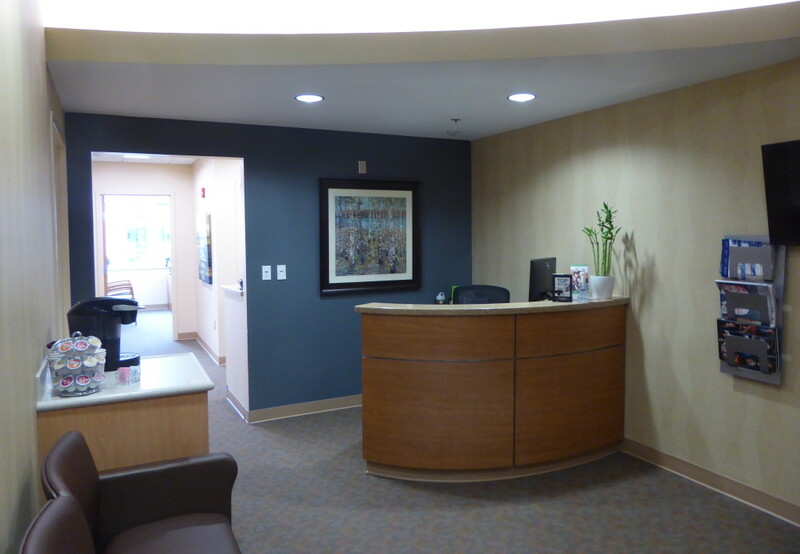 As a patient of Dr. Williams’ concierge care practice, you will reap the benefits of personalized attention, inventive medical treatments and technologies, and the insight of a dedicated physician invested in your well-being 24 hours a day, 365 days a year. Concierge medicine affords you the comfort and security of knowing that your personal care physician is not just treating your symptoms, but working proactively and purposefully to maximize your health and enhance your life. Comprehensive patient visits whenever needed, and that are on-time and never rushed. Same day or next day appointments that start promptly. Recommendations and/or referrals to the best specialists in your area and around the country, and coordinating those appointments. 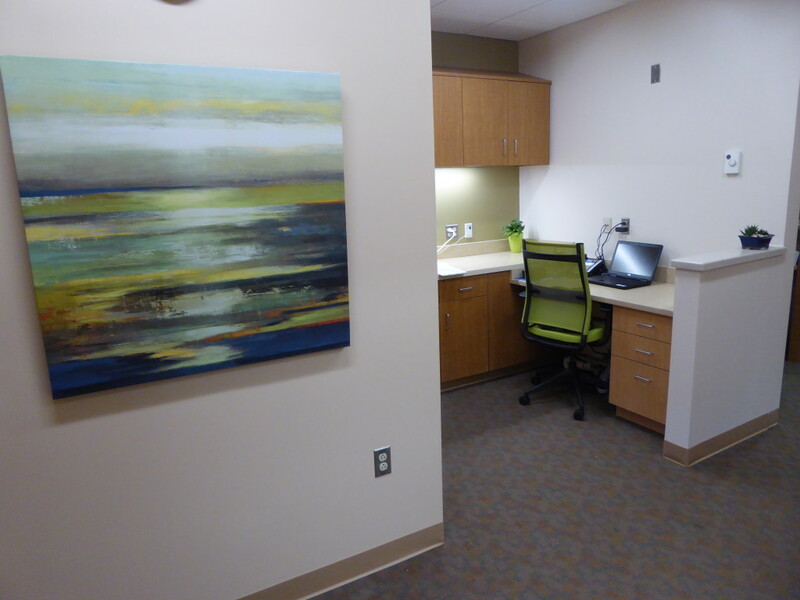 Physician availability for your visiting friends and family. 24/7 availability on my personal cell phone.